Listen to last Sunday's English service message, or search the archives for a past message. Click on the "Listen to Podcast” button below to listen. 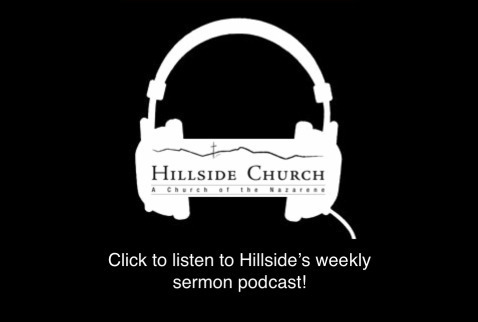 You can also find our sermon podcast available on itunes. Search "Petaluma Hillside Church."